Before I started working, I used to spend so much on shopping. I didn’t understand the value of money so I just kept buying clothes, shoes, bags and basically everything else I wanted. I’d shop like there’s no tomorrow, and spend as if money just grew on trees. Thankfully, my sister never got tired of nagging me. She’d tell me that I have to learn to control my impulsiveness, save money and look for deals instead. That last bit, I’m sure she got from my mom. They’re both expert collectors of rewards and points and know practically every deal there is that’s offered by the cards we patronize. Because of their team effort on teaching me their ways, now I not only shop wisely, but shop with points too! And one of my favorite cards that allow me to do this is my BDO Rewards Card. You see this outfit I have on? I can easily get this without spending another peso through my BDO Rewards Card. From now until Dec 31, 2014, I can use the points I earned from using my BDO Rewards Card from qualified BDO transactions and retail purchases and convert them into Gift Certificates valid for use at RSSI brands (Topshop, Topman, Warehouse, Dorothy Perkins, Miss Selfridge, Benefit Cosmetics, Shisheido, Ben Sherman, G2000 and more), Resorts World Manila and Lucky Chinatown Mall stores (Charles & Keith, Call it Spring, La Senza, Adidas, Penguin, Kate Spade, Bvlgari, Lacoste, Rolex and more), Rustan’s, Marks & Spencer, Debenhams, Guess, Mango and many many more! So for example, my BDO Rewards Card already has 50,000 BDO Rewards points. I can convert all this to 50,000 RSSI Gift Certificates! Imagine a P50,000 shopping spree at Topshop! Be right back, I JUST DIED AND WENT TO SHOPAHOLIC’S HEAVEN. Isn’t having a rewards card like BDO Rewards just awesome? You basically get rewarded for shopping. (This card was made for me!) BDO Rewards members are rewarded for their loyalty with exclusive perks and privileges corresponding to their membership level. The more points earned, the higher the membership level reached and the more perks and privileges to enjoy! More shopping, more food, more freebies, more fun! And just to give you a taste of how BDO Rewards treat its members (and future members), they’re throwing this special meet & greet + P2,500 worth of SM Movie passes and P2,500 worth of Starbucks GCs giveaway to 3 of my readers! 3. Leave a comment below with your name and Twitter handle. Deadline for entries is on October 10, 2014 at 11:59PM. The 3 winners of the P5000 worth of GCs each and meet & greet with me will be chosen via Random.org and announced here on the comments section below. Good luck everyone! 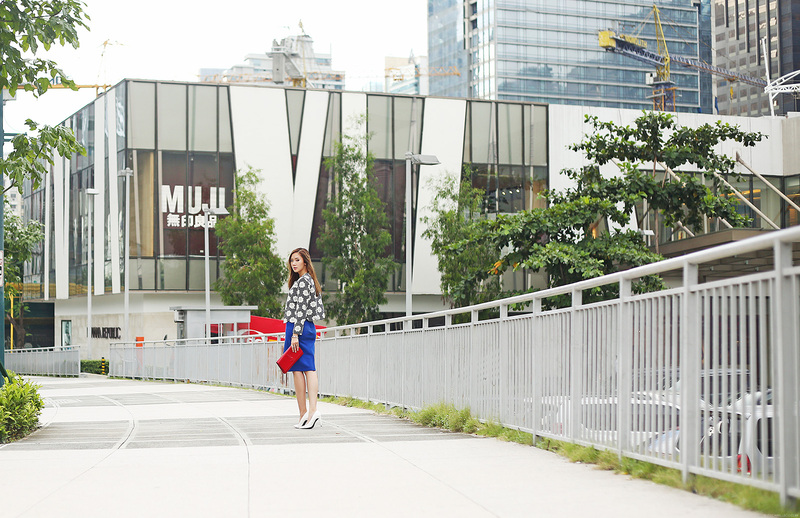 For now, enjoy my new style post! 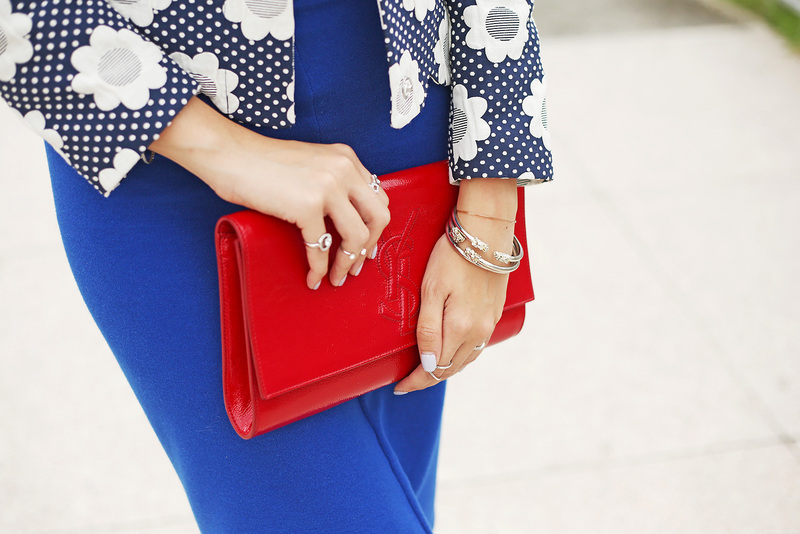 Hello.. DO you love wearing silver accessories? Hope to see you, Cams! I really want to see my “Katukayo”!!! Hi Camille! hope to win this, I’ll use it for my son’s 2nd birthday on Oct 11. hope to win! thanks for this giveaway! I joined this giveaway. Thanks for the chance. I’m a sucker of rewards and freebies too, I always look for deals with add ons, or on purchases where I can earn points to use , this way I got to buy and shop for what I want and still get more from the extra free items. I love the way you dress up.. it really fits your real beauty… Not just outer but also the inner beauty. OMG! I would love to meet you Miss Camille! Thank you so much for this wonderful opportunity! More powers to you! God bless! thanks for continuously inspiring us. I followed your blog and I love it! I’d love to meet you, Camille. :) please let me meet you. I love that blazer! Smart and cool at its best. Ms. Camille Thank you for informing us about the BDO rewards card, Hoping to win you are my favorite fashion blogger! . Oooh I better ask my mom for her rewards and time to shop shop shop hahaha. Didnt know that we could do that, thanks ate cams! I’ll join this giveaway too. Hope that this time i’ll win. I totally want the meet and greet more than the money haha. I only found out now too! :) Thanks Clariss! Good luck! Awwww best of luck Ericka! Hope you do well! Yey! Another opportunity to meet you! Hope to win! Hope to meet you again Ms. Cams!! Hope to win and finally meet you! The gorgeous look! I love combination of prints, and this was so young, fun and classic at the same time. The modeling of the pieces gave the classic touch, and the cropped top pulled prints associated with the young and fun tone look. Loved it! wO.Ow! P50,000 shopping spree! That’s awesome! Well….. I hope to win and finally meet and greet and hug and chitchat and take a twofie and have lots of fun with you Miss Camille. If you are interested or if you have any questions feel free to message us. I have been wanting to meet you for long Ms. Camille! You look stunning as always. :) Any tips for a good ootd shot? Joined! Followed you at Twitter and Bloglovin! I am also a user of BDO Rewards Card! Hoping to win! Hi, Camille! Yehey, for another meet & greet and giveaways. Thank you for informing us about the BDO rewards card, I’m going to apply for it and gain lots of points. Hopefully, I’m the one who’ll win because you’re one of my favourite fashion blogger! Hi Miss Camille! I hope to meet you again.